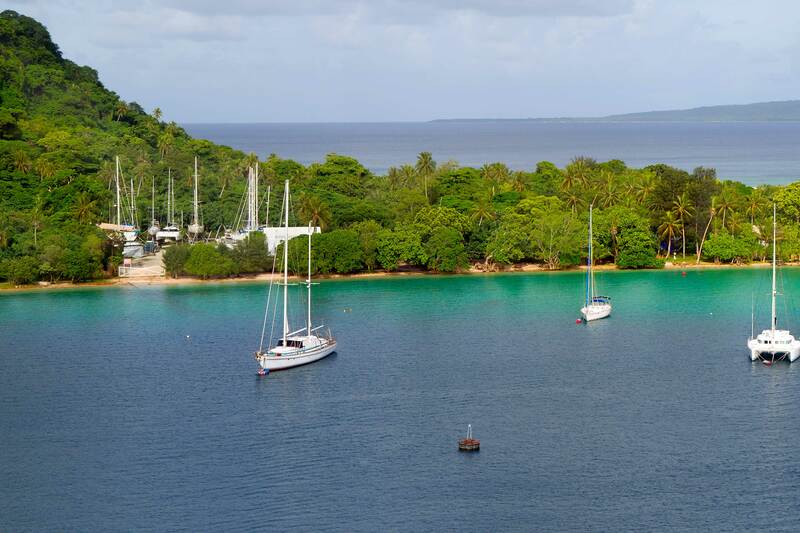 Port Vila is a great place to go fishing. The game and sport fishing opportunities are endless and exciting, and there is a host of non fishing activities, bars and restaurants to fill in non fishing days. It’s a wonderful holiday destination to take a non-fishing partner or the family, and while you are out fishing you can rest assured they will have a great time too. Port Villa’s fishing fame lures anglers from far and wide including the other side of the world. Luckily, for us in the South Pacific, this kind of big game-fishing is just a hop, step and jump from our own shores. It’s here, amongst some of the best game and sport fishing grounds in the world, where you can take on giant albacore, marlin, mahimahi, dogtooth, yellowfin tuna, wahoo and sailfish. 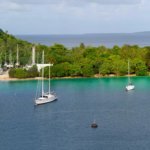 Fishing is all year round in Vanuatu the waters are abundant with yellowfin tuna, skipjack tuna and dogtooth tuna. Other big game fish can be caught at various times throughout the year. April-November: Peak season for mahimahi and wahoo. Sept-November: Peak season for striped marlin, black marlin. 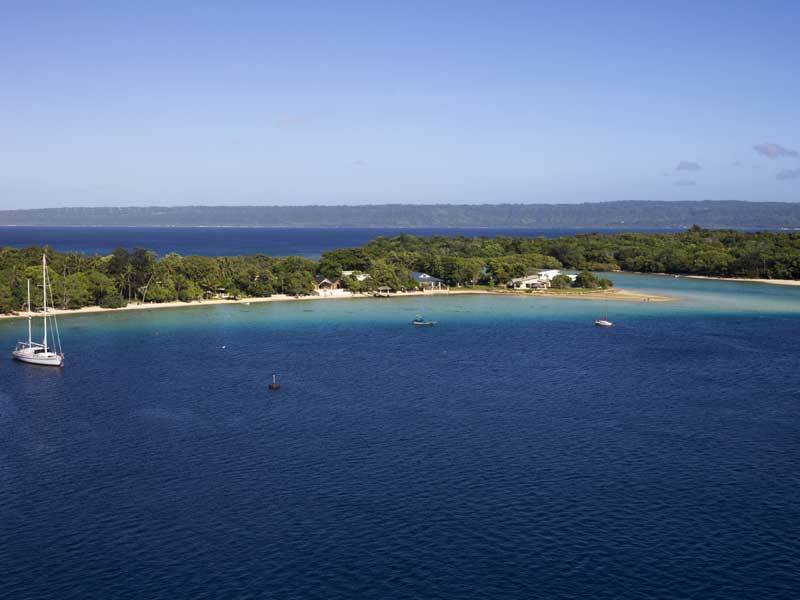 Port Villa is Vanuatu’s capital and lies on the southwest coast of Efate, the second largest island in the chain. 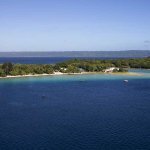 Fly into Bauerfield International Airport in Port Vila and we can arrange a transfer to your accommodation. Port Villa offers a huge range of accommodation options from budget motels and hotels, small mid-range resorts and hotels to upmarket and luxury beachfront and over-water bungalows.